South Korea’s healthcare market is ranked fourth among countries in the Asia-Pacific region. The combination of increased insurance coverage, an aging population, and government initiatives to expand the healthcare market make South Korea a prime destination for foreign medical companies looking to go abroad. GRP team can help your medical device company access the Korean medical market by registering successfully your products in Korea. 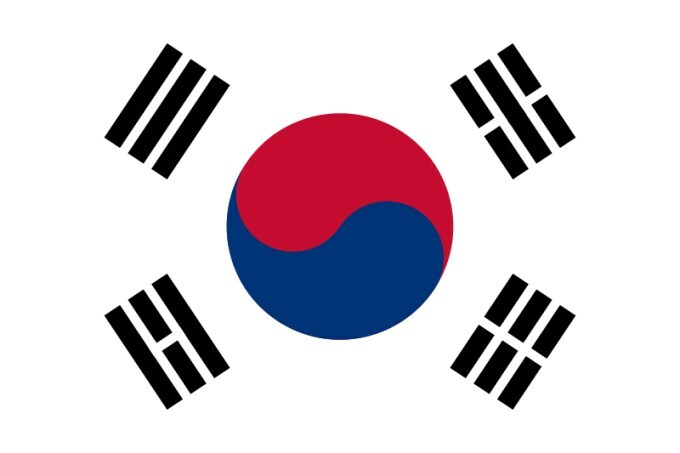 The Ministry of Food and Drug Safety (MFDS), formerly known as the Korea Food & Drug Administration (KFDA), oversees the safety and efficacy of drugs and medical devices in Korea.